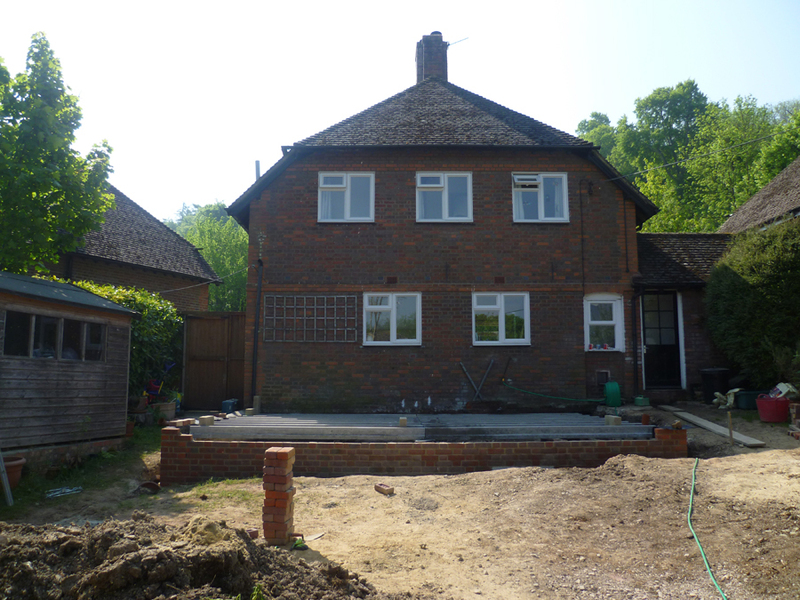 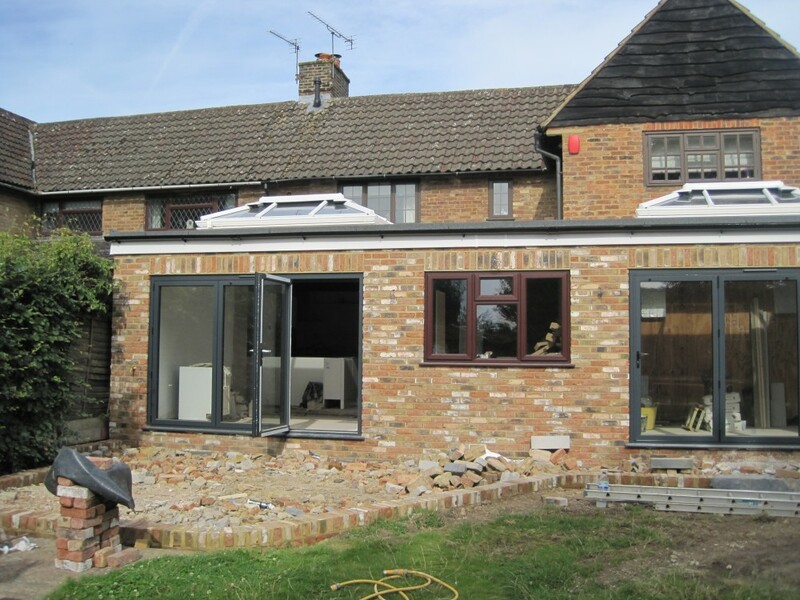 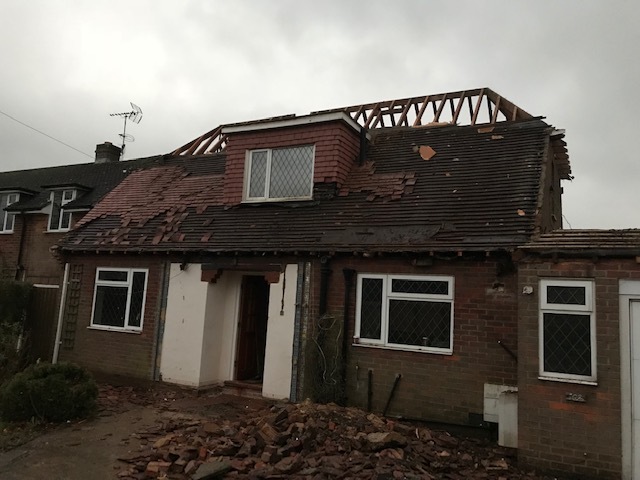 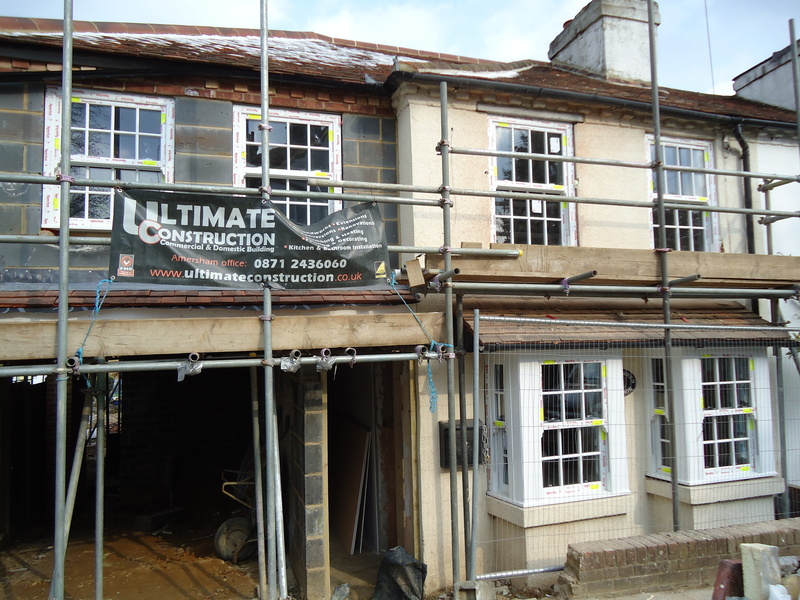 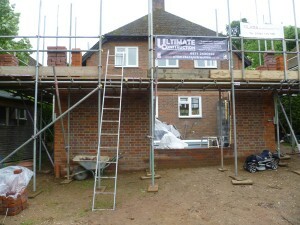 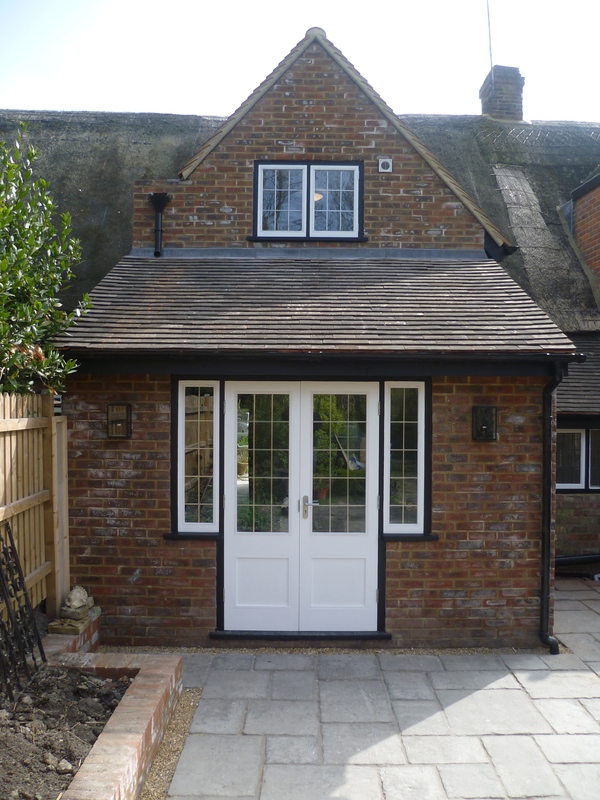 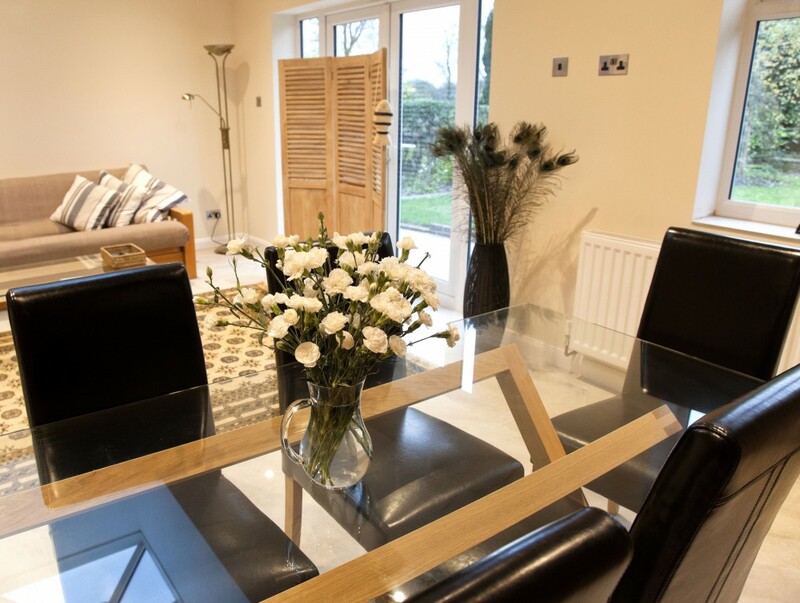 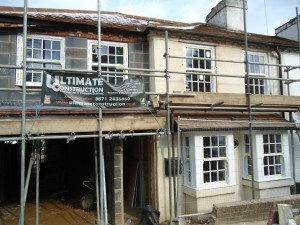 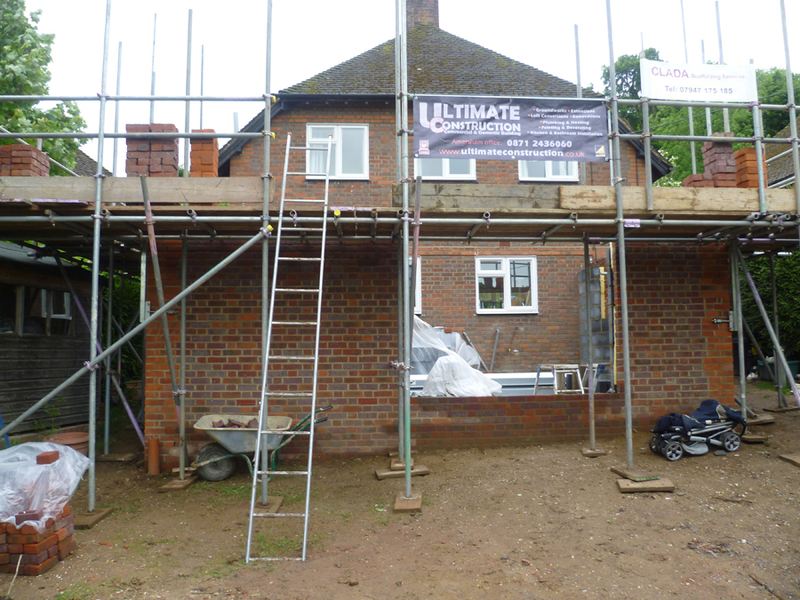 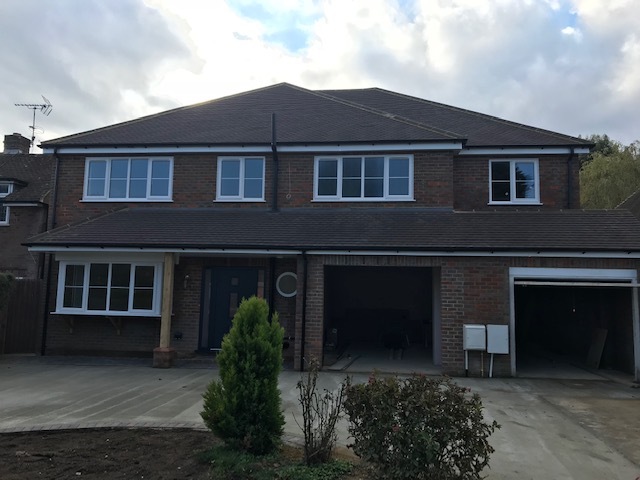 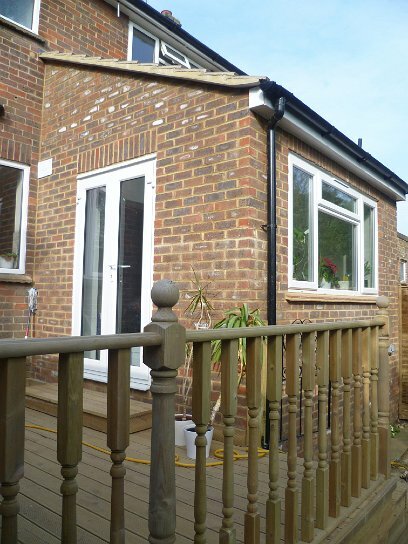 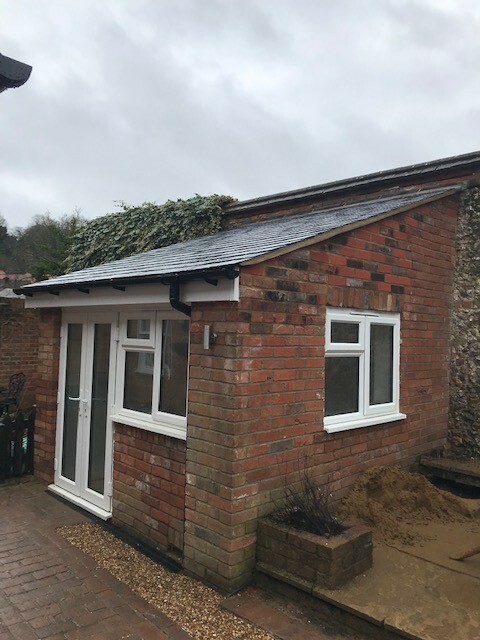 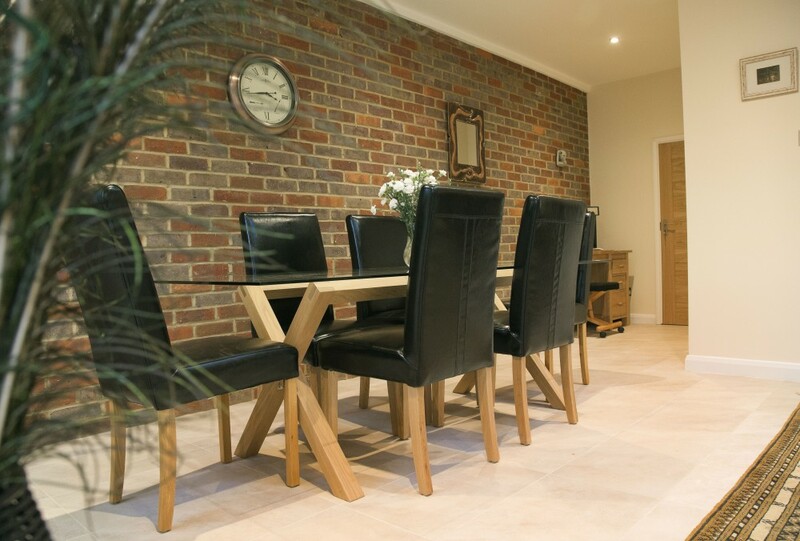 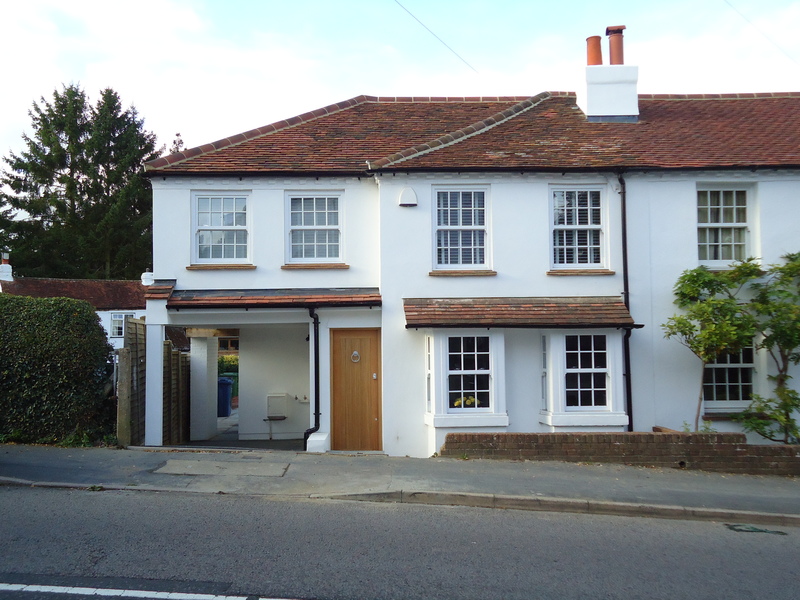 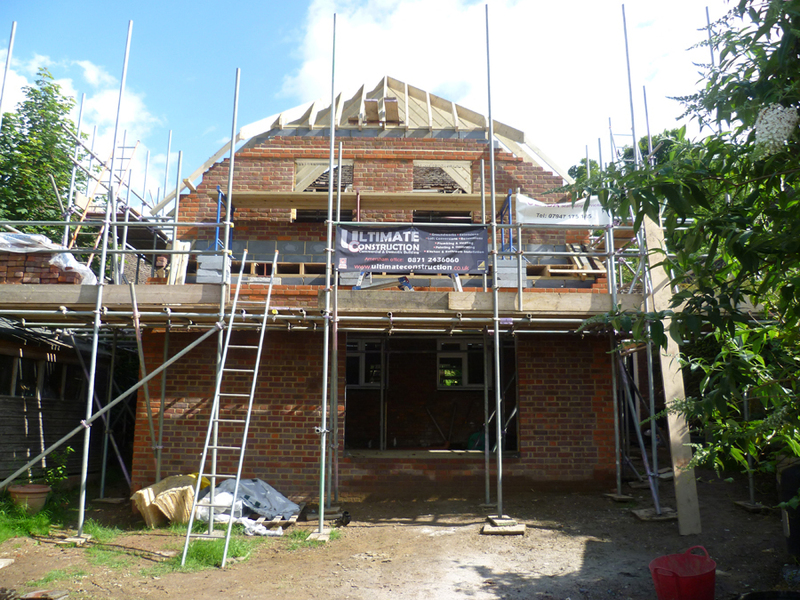 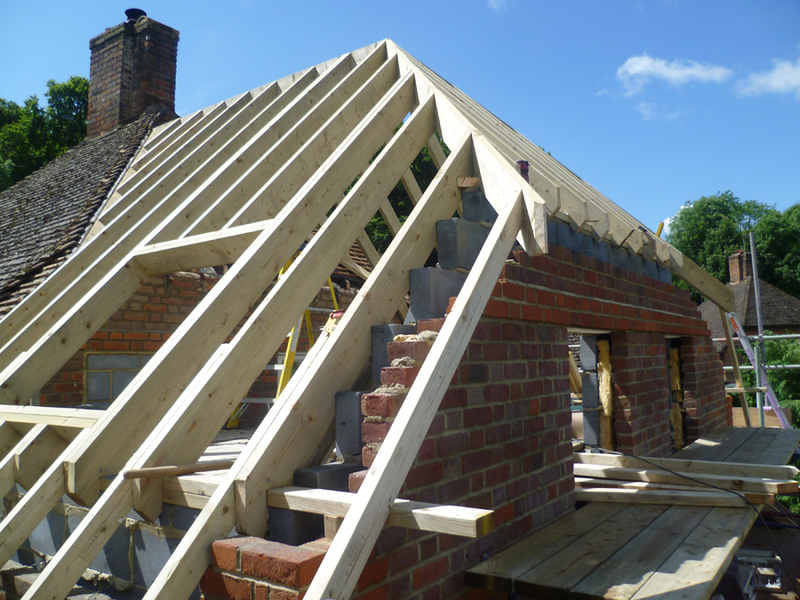 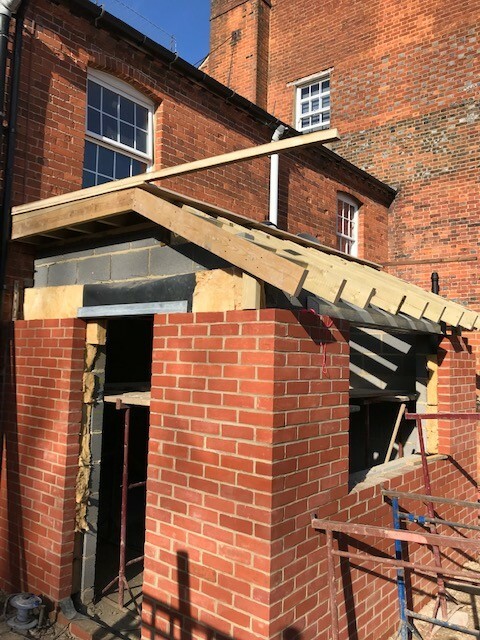 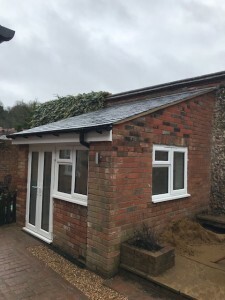 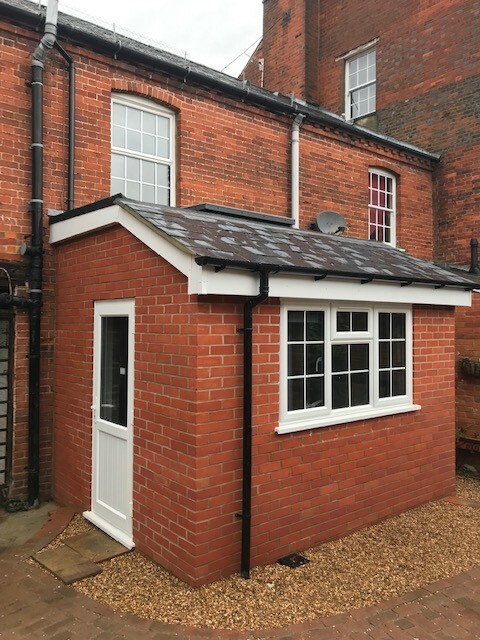 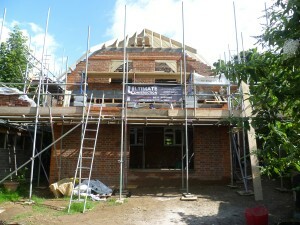 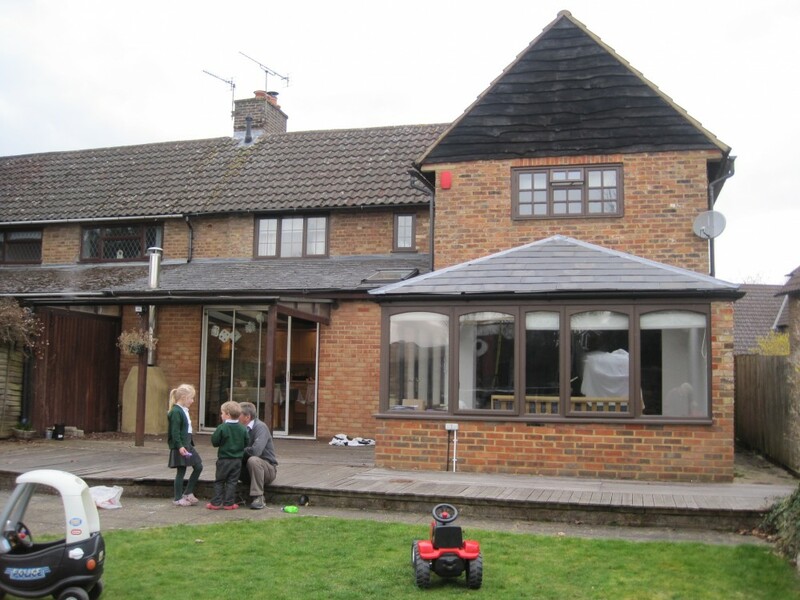 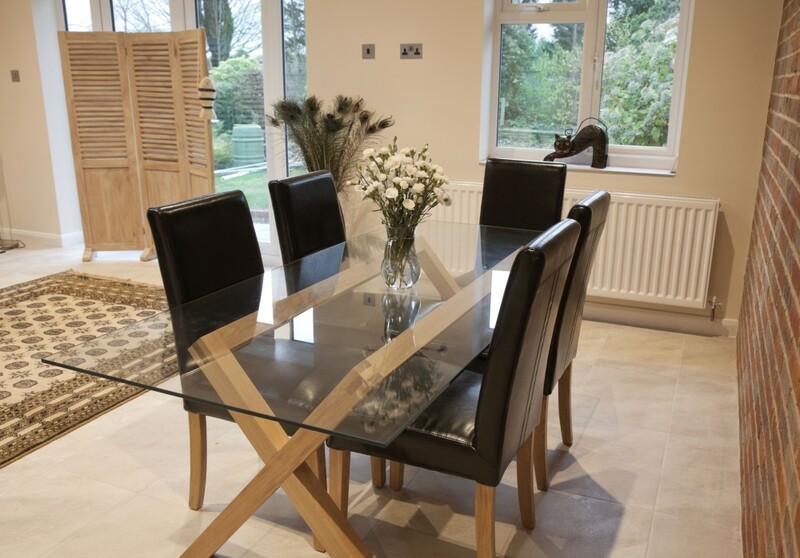 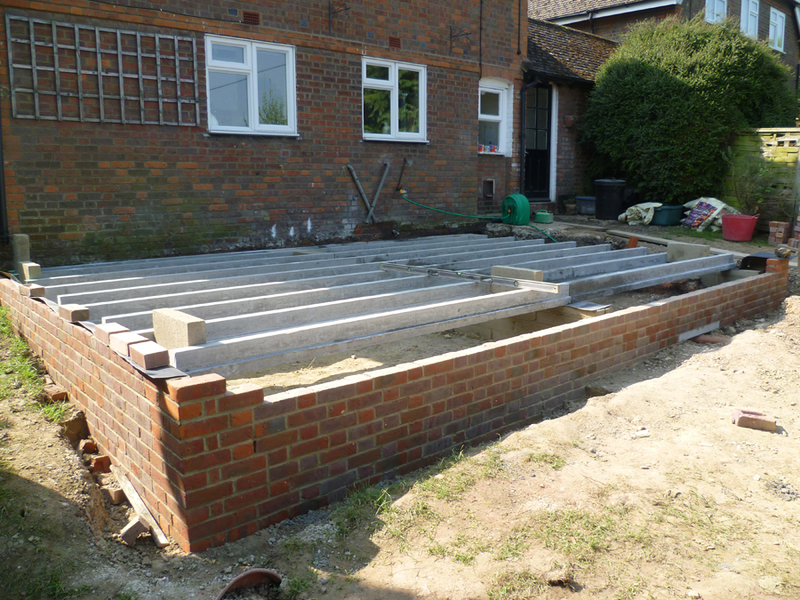 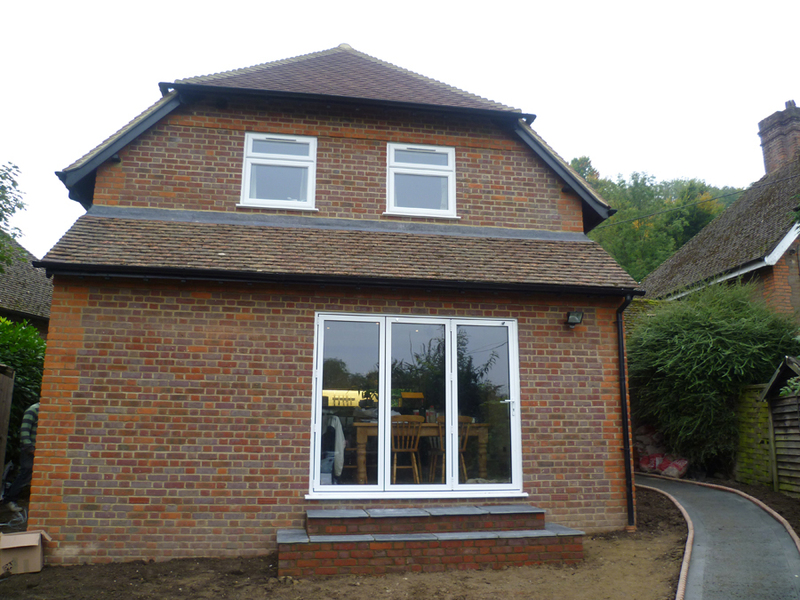 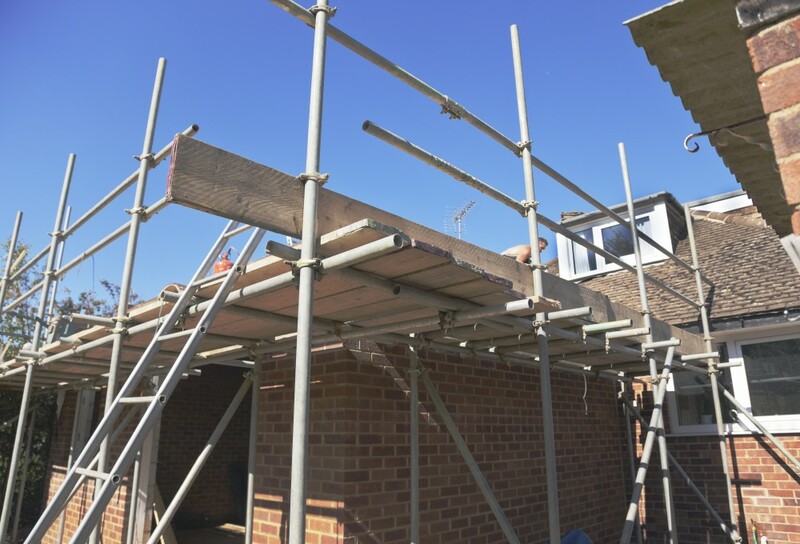 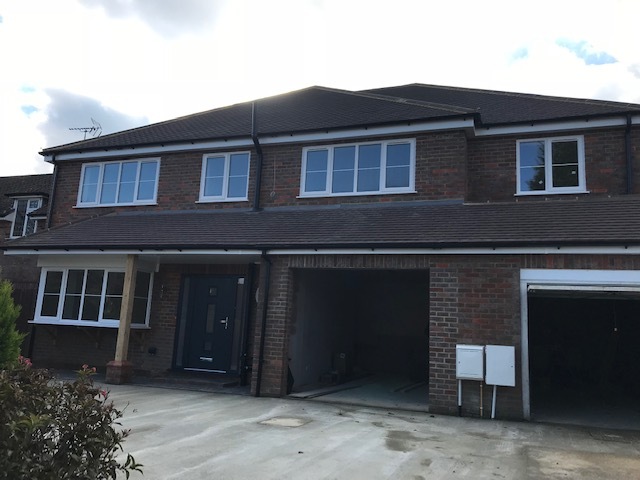 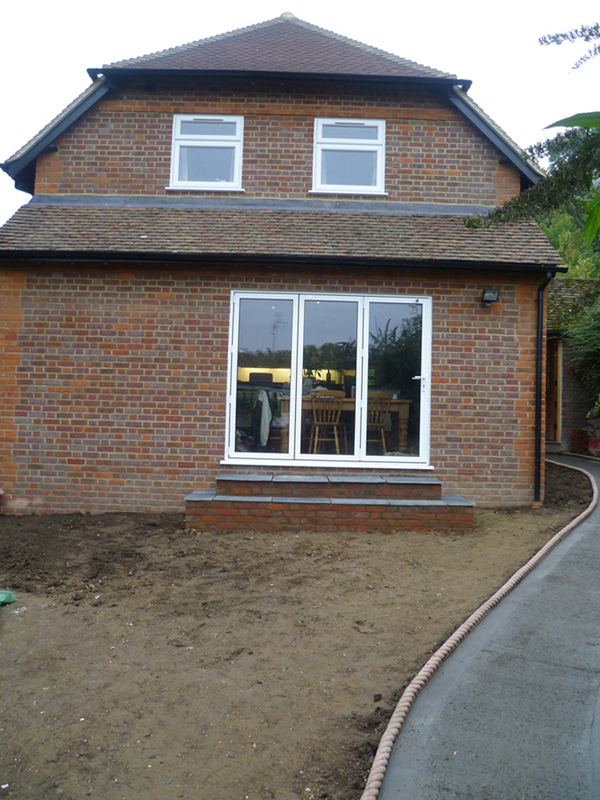 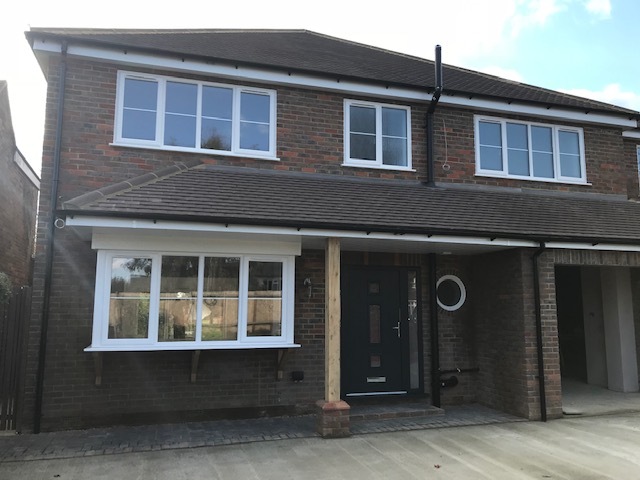 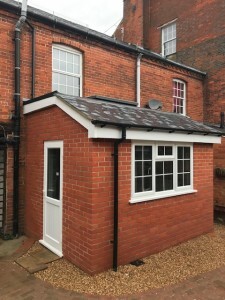 At Ultimate Construction, we have a proven track record of providing a professional and general building service to Amersham and all surrounding areas. 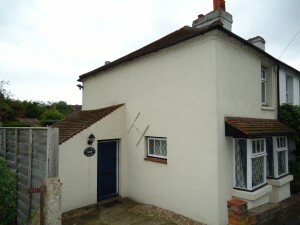 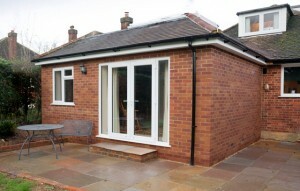 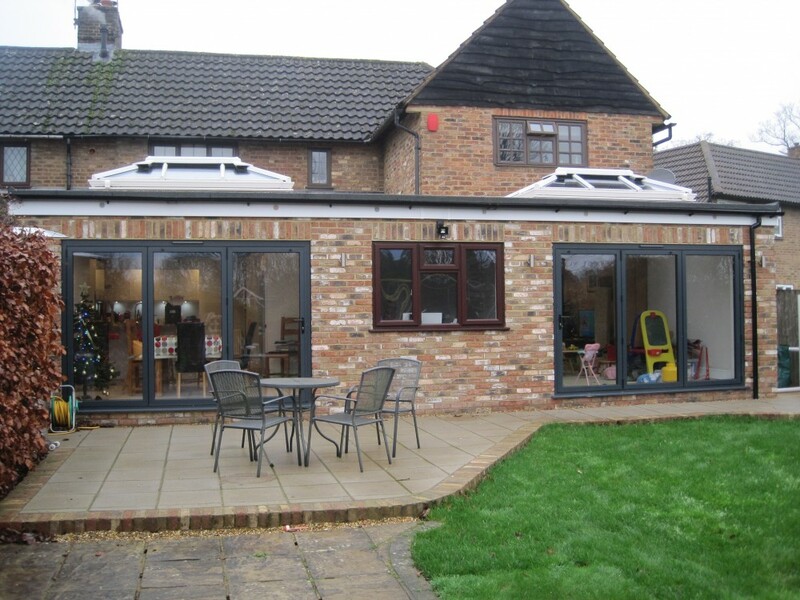 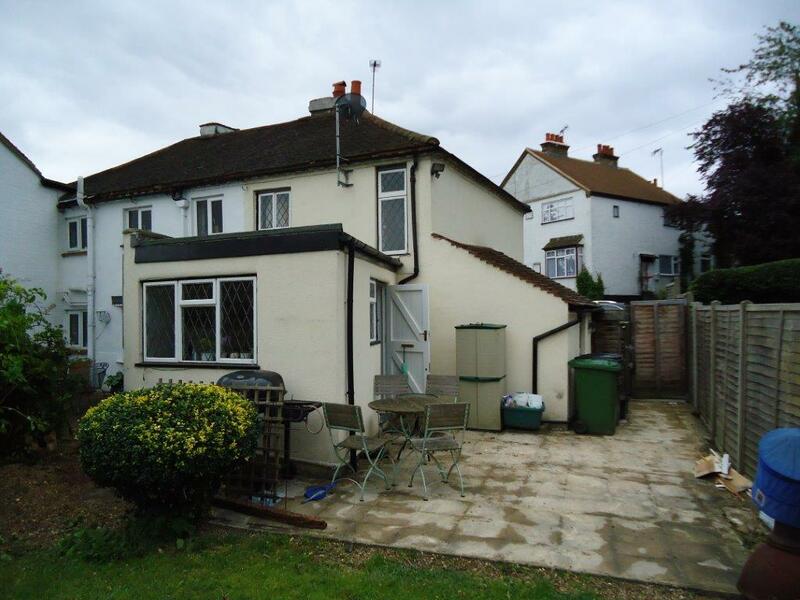 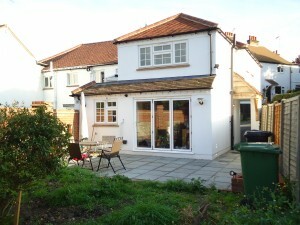 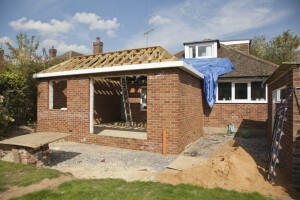 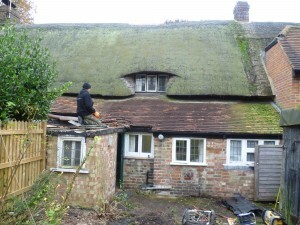 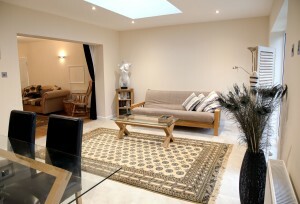 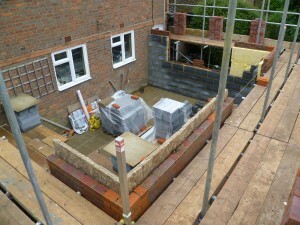 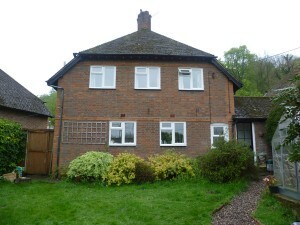 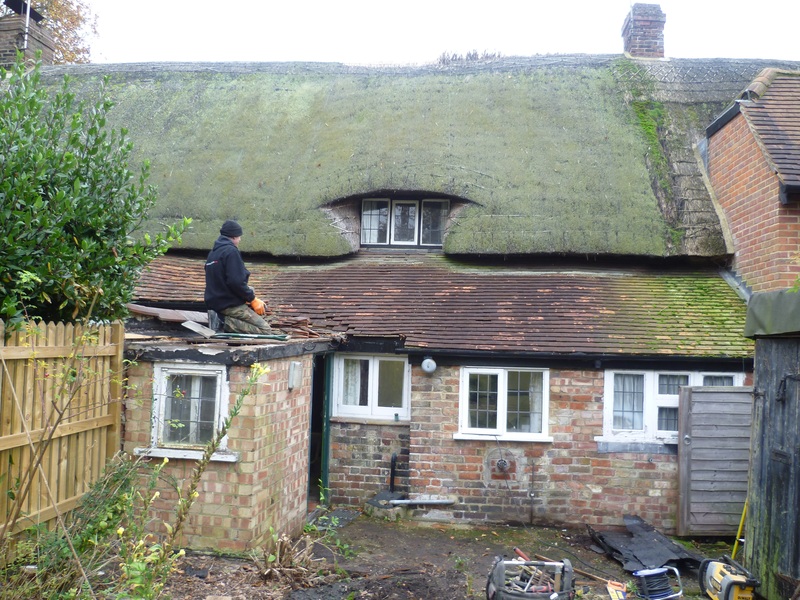 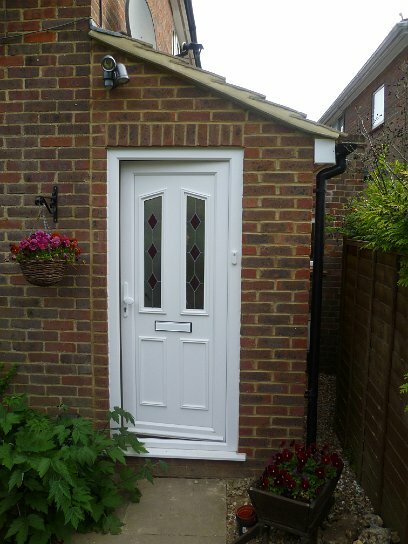 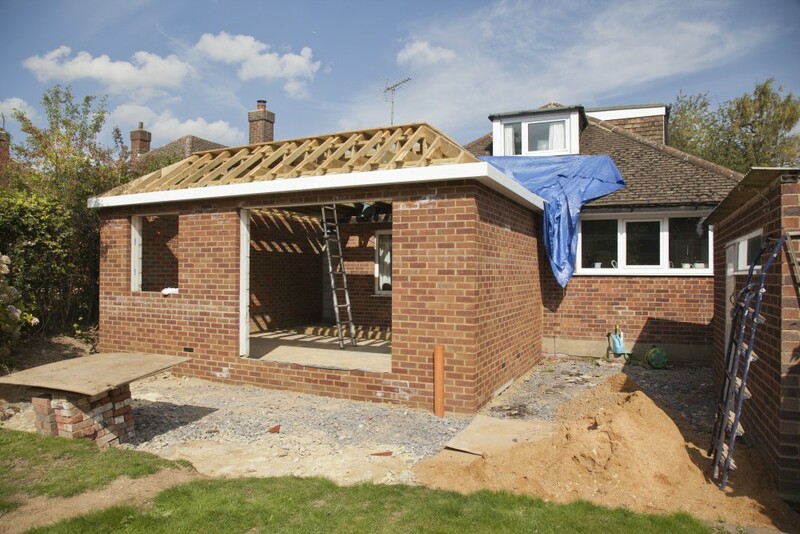 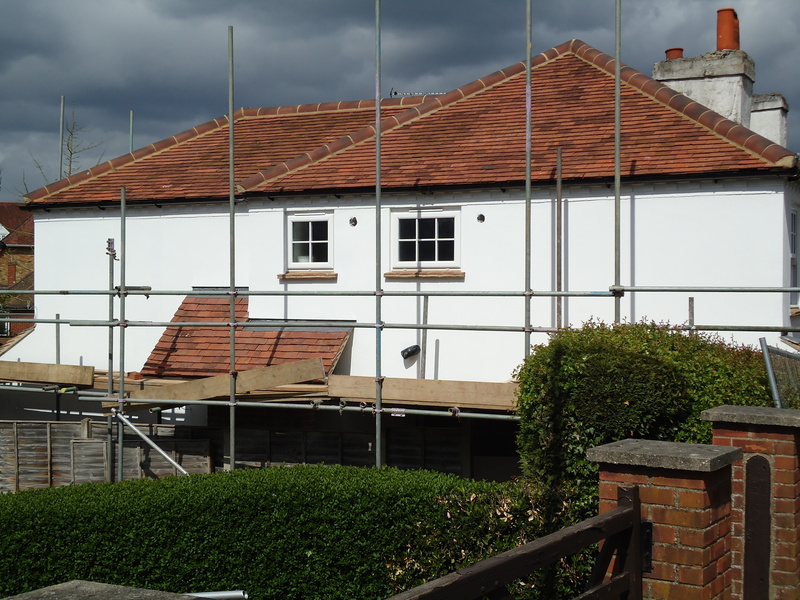 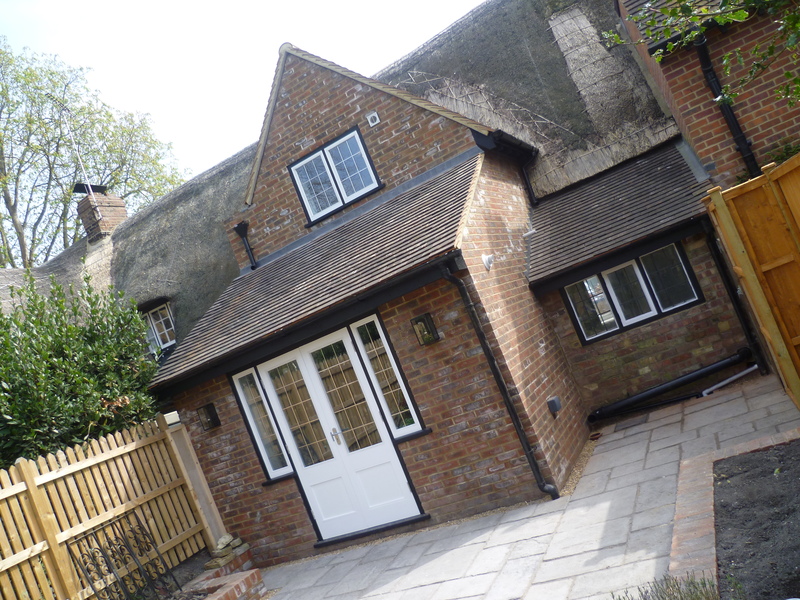 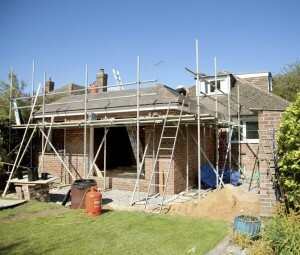 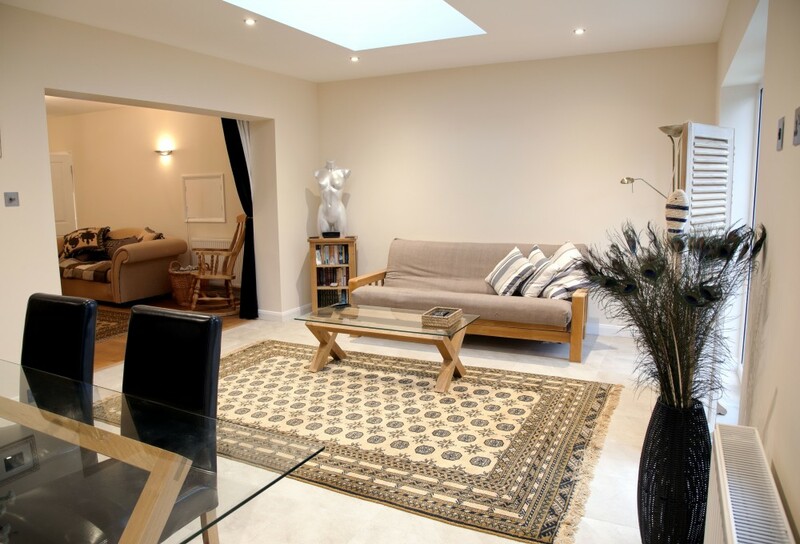 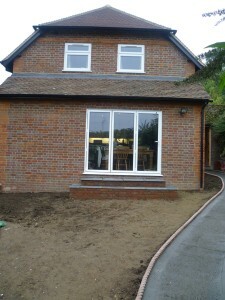 The services we provide include Home Extensions, Landscaping, Loft Conversions and other general building services. Our craftsmen have many years of experience in the industry and associated trades. 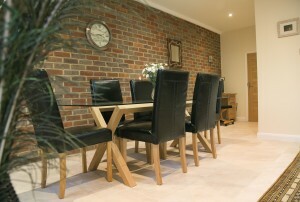 We would be only too happy to discuss and advise on any matters. We offer competitive prices and impartial advice, which are tailored to individual customers needs.